This is Vovo Selina’s house. Before Cyclone Idai, this ASM Compassionate Care patient had very little. Now, what does she have left? The devastation in Mozambique from Cyclone Idai is difficult to even comprehend. More than 1.7 million people were in the path of Cyclone Idai, and almost half a million people are now estimated to be displaced, homeless, and without shelter. Many more also face the most urgent needs of clean water and food. Cyclone Idai hit Mozambique almost at harvest time. Most of the fields in two provinces are now under water, or the crops have been destroyed. This means that relief and development efforts will need to be long-term because of the lack of food. Audio Scripture Ministries helps connect people to God’s Word in audio—we do not specialize in relief and development work. Yet our Mozambique Team is right in the midst of this, and we’re doing everything we can to help those around us. The urgent physical needs of so many children, women, and men cannot be ignored. Right now, along with some good friends in Maputo, we are buying supplies that will be trucked from southern Mozambique for direct distribution to those who need it most. Would you please do two things? Pray, for the people of Mozambique, for our ASM team, and for the wonderful relief and development organizations who are working around the clock to meet the needs following the cyclone. Consider a gift to help provide for these urgent needs. 100% of your gift (minus the PayPal processing fees) to the Mozambique Disaster Relief Fund will go directly to buying the most necessary items (food, blankets, malaria treatment, water purification, other medicine). The items will then be shipped to Chad and Dara Vanden Bosch, and their teams for distribution. They will make sure the supplies meet the greatest needs. Before Cyclone Idai, we were preparing to receive a shipment of audio Bibles in Mozambique, to bring the spiritual hope in Jesus that is much needed. Hope and comfort through God’s Word is even more desperately needed now. Would you please be praying for these people who have lost so much to be able to hear God’s Word in their own heart languages? Please also keep our team, and other believers on the ground, in prayer. Please pray for strength to shine God’s light, for peace as they serve as His hands and feet, and for wisdom to know how to best help the thousands of hurting people in Mozambique. Thank you for your prayers and financial support. All donations are fully tax deductible. 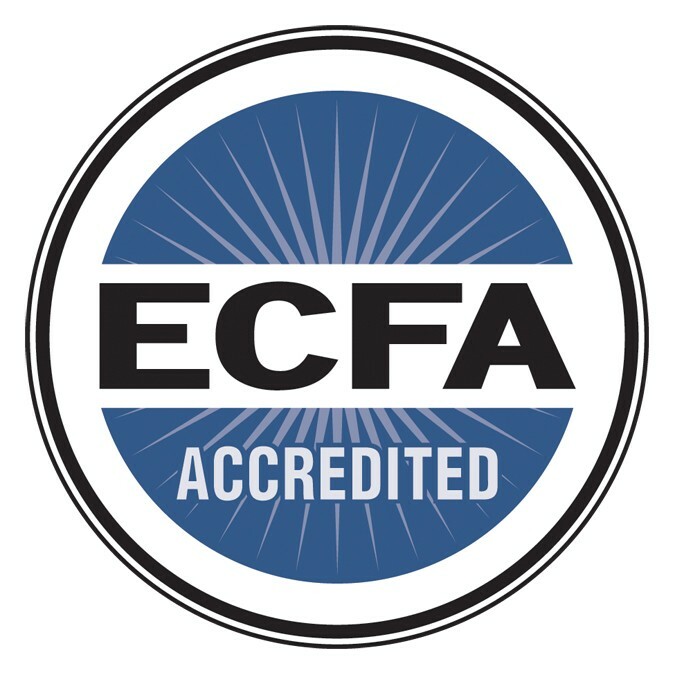 ASM is a member of the Evangelical Council for Financial Accountability. 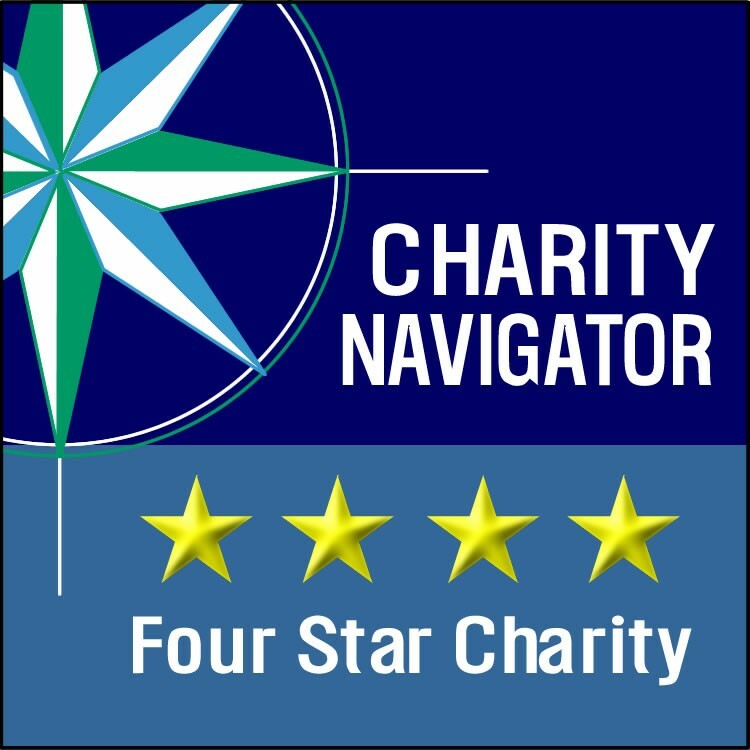 ASM’s sound fiscal management practices and commitment to accountability and transparency have earned a 4 out of 4-stars rating from Charity Navigator, America’s largest independent charity evaluator.